Route: Fernie, B.C. to Banff, Alta. Arrive in Calgary, Alberta. Airport pick-up and transfer to accommodation in Calgary included. Group dinner and orientation in the evening. An early morning breakfast and departure from Calgary, Alberta to Fernie, B.C. Being that Fernie is strategically located in the Canadian Rocky Mountains makes this mountain town an obvious starting point for any epic bike trip. Pine and fir tree forests are just the beginning as you ride into the Canadian Rocky Mountains which fuel enormous rivers fed by massive winter snowfall and huge glaciers. These significant, natural features support vast species of wildlife, including elk, moose, grizzly and black bear, as well as cougar, lynx, eagles and hawk. Todays unforgettable journey starts and finishes in an amazing part of British Columbia where nature is unspoiled and towering alpine bowls of granite cast their shadow over the valley bottom as you ride below – a stark reminder that you are only a visitor in a pristine part of the world where wilderness still reigns supreme. The next few days will bring to you spectacular and unprecedented geological features as you leave Cranbrook and ride into the Rocky Mountain Trench and The Valley of a Thousand Peaks! Passing through this area you will be enlightened with historical features showcasing the significance of the fur trade and the gold rush during the mid-1800’s. The Rocky Mountain Trench is so large that an area known as the Skookumchuk prairies was settled in the early 1900’s, providing grain and wheat crops to supply and feed the country, all this in the Rocky Mountains! Since then, the region has remained very popular boasting numerous hot springs, unlimited back-country opportunities and unprecedented wildlife viewing. A second day of riding through The Valley of a Thousand Peaks, the road from Invermere to Golden, B.C. brings unparalleled beauty. The massive Rocky Mountains tower above the valley as you wind your way past glacier capped mountains that feed turquoise glacial rivers which in turn support this sensitive temperate forest. Once you reach the scenic town of Radium Hot Springs, the group will head northeast along HWY 93, providing hundreds of kilometres of road less travelled through stunning Kootenay National Park. An amazing day starts under a crisp mountain atmosphere in Kootenay National Park before riding into world-class Banff National Park. Your spectacular ride through unforgettable geography takes a scenic side road as you cycle along single lane roadways complimented with a canvas of beautiful colours cast across massive valleys and mountain peaks that only nature can provide. Best of all, Noble Adventures will keep you tucked away on back roads all they way to Lake Louise, so you can capture the true essence of what it means to ride in the Canadian Rockies. Today provides one of the nicest stretches of cycling paradise as you pedal your way through two of Canada’s most famous mountain towns that are arguably the mecca of outdoor adventure in Canada’s Rocky Mountains. 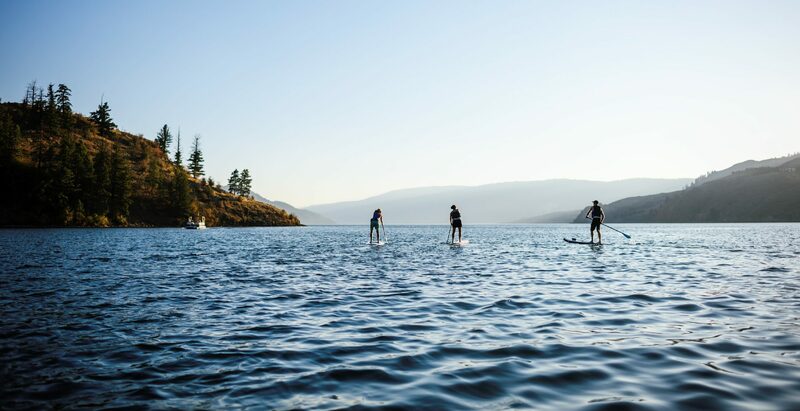 With a new glacier-capped mountain or 2,000 metre granite rock face around each corner, it is without a doubt that your need for the outdoors will be fulfilled. Stunning peaks such as Mt. Temple and Pilot Mountain watch over as you ride through one of the largest wildlife corridors in Western Canada, the vast Bow River Valley. A shorter day of cycling will provide you with ample time in the afternoon and evening to enjoy the sights and outdoors of beautiful Banff, Alta. Day 7 – Departure from Calgary, Alta. An early morning vehicle commute from Banff, Alta. to Calgary, Alta. will ensure arrival in Calgary in time for an evening return flight home. Alternatively, spend an extra night or two in Banff to appreciate its endless opportunities. A number of transportation companies provide daily service from Banff to Calgary International Airport at an additional cost.  Noble Adventures is happy to refer you to a reputable company or make the reservation on your behalf.